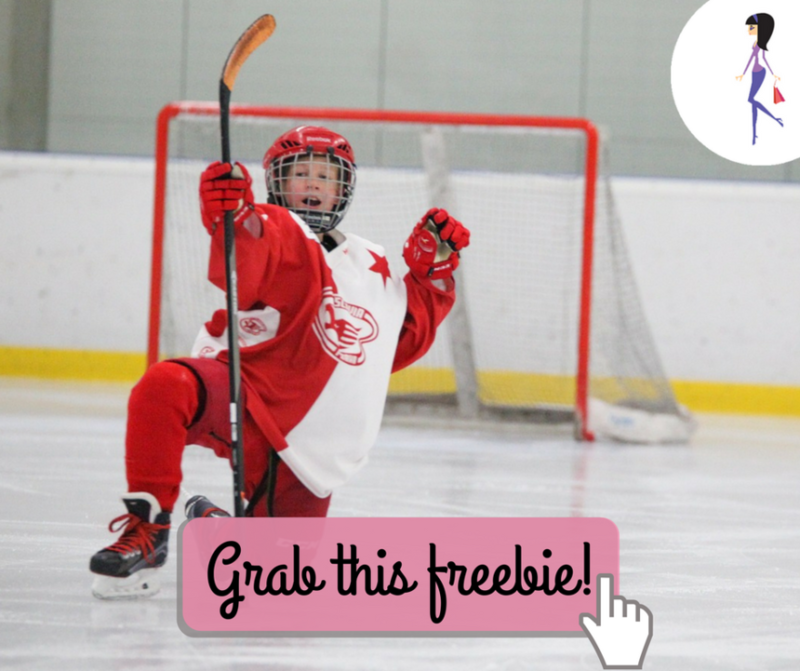 As part of Come Play Hockey Month, USA Hockey and 500 local associations around the country will host Try Hockey For Free Day on Saturday, February 23. Find a participating location near you where kids 4-9 can try youth hockey. Limited equipment will be available.